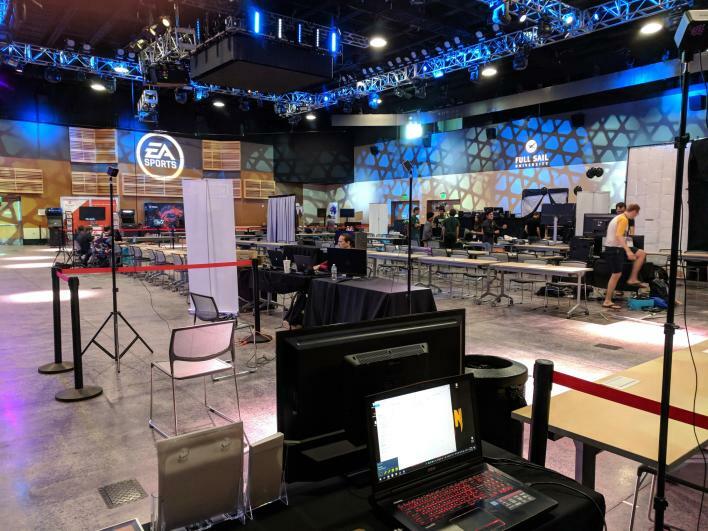 PAX West has wrapped up, we were a bit late in trying to sign up for a booth at the convention with Early Access being the priority, we have done really well. Mike did go to PAX and handed out buttons to folks. We are writing the VR heads of PAX (which includes Oculus), to hopefully get our demo at Future PAX events. Time will tell, so far everyone we have talked to has been optimistic and very nice. Though there is a long chain to go through, we will do all that we can so if you don’t have a VR and you go to PAX East or South, or maybe Australia, you will at least have the chance to try out the demo. Though, it does have some adult language, gore/dismemberment, violence, if you are underage you will need parental permission. 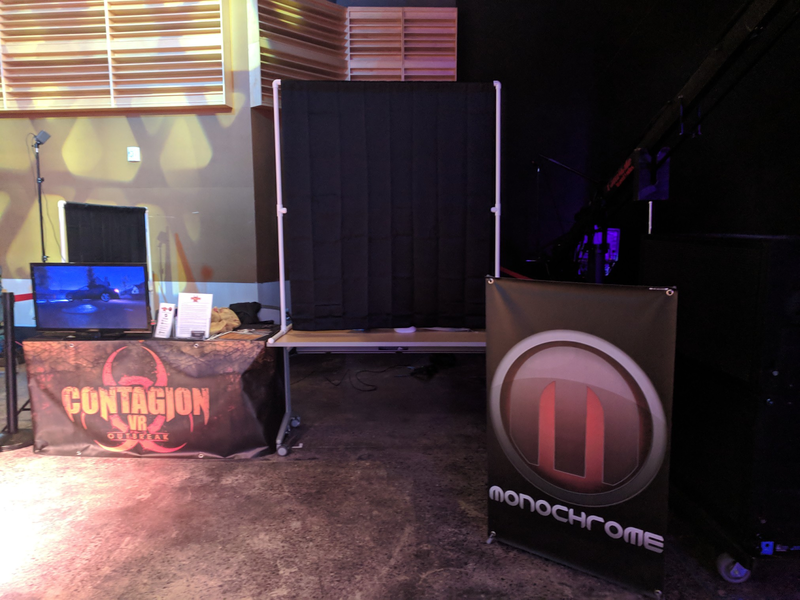 Victor attended OrlandoIX weekend of 8/17 and showcased Contagion VR: Outbreak, with over 2000 attendees and only 10 hours for demos, the line was constantly long! With one HMD, Victor was able to demo the game with roughly 50 attendees. Lots of them died pretty quick, although over 25 of them were able to make it to the end. Much was learned from the demo. Once we do have a proper set, we will ensure each user gets to use noise cancellation headphones. One of the most important parts of “horror” games or jump scares is the audio. We do want to cut straight into the action so folks get a feel for the game. Let us know where you’d like to see us to go!